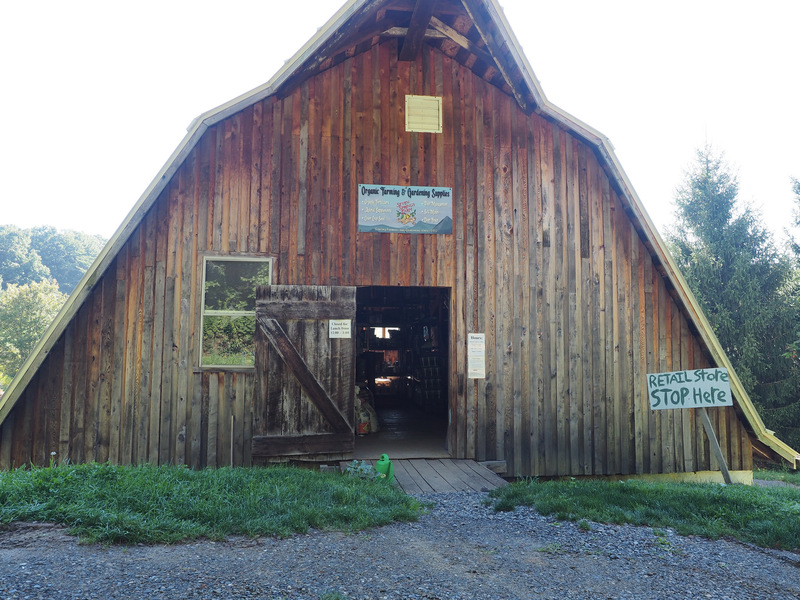 Seven Springs Farm was established in 1990 by Ron Juftes and Polly Hieser. Both are trained horticulturalists with many years of experience. Leaving behind their landscaping and tree service business in Pennsylvania, they moved to Floyd County, VA after being inspired by its beauty and community. 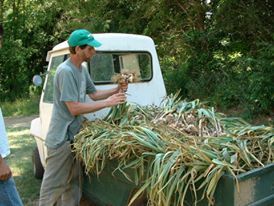 In 1991 the first CSA in the area was born at Seven Springs. In 1994 they started the Organic Farming and Gardening Products retail store on the farm, where soil amendments and organic pest control products were sold to the local farmers. The CSA is run by Polly and the products business is run by Ron. 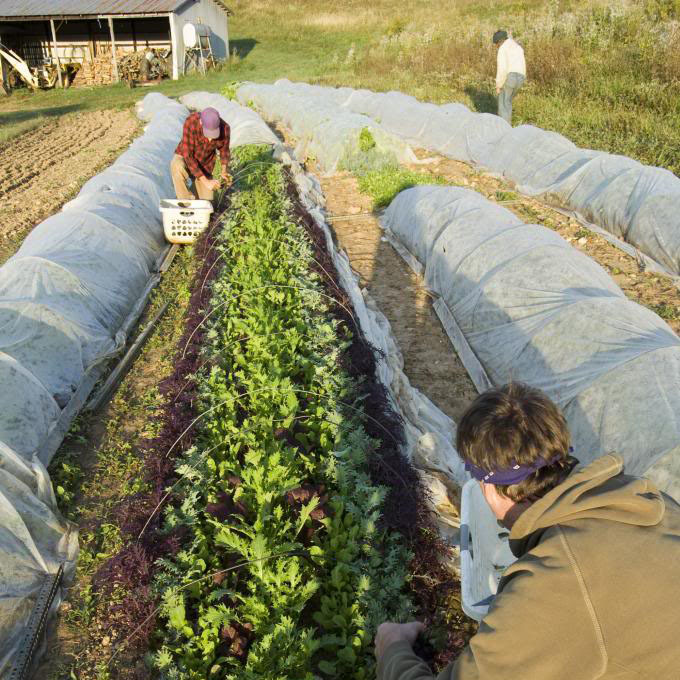 Today, the CSA has grown to over a 100 members and provides some of the highest quality food a farmer can grow. Members can join by going to the CSA link on the website homepage. Our philosophy is to be stewards of the land in the most ecological way possible. We use farming methods that build the fertility of the soil, such as application of organic fertilizers and biodynamically made compost. Pest management is achieved through cultural practices and the use of biologically and botanically-based materials.